← Do you ever use A COMPUTER? I’m sure both your other 55+ readers will be fascinated to hear that I was at the School Bazaar, or Autumn Fair as it would now be called, aged 10 in 1963. This was an eagerly awaited event, featuring a ‘bring your old toys’ stall where you could buy someone else’s old toys for pennies, and have a go on the Roll a Penny stall run by creepy old Mr Rigby, the caretaker. Suddenly, amid the cheerful hubbub, the Vicar appeared on the stage and announced the shocking news. Cue utter silence, immediate ending of the Bazaar and a subdued walk home with my younger brother and sister, who didn’t really understand why they couldn’t have another go on the hoop-la. And yes, Doctor Who was wonderfully weird. 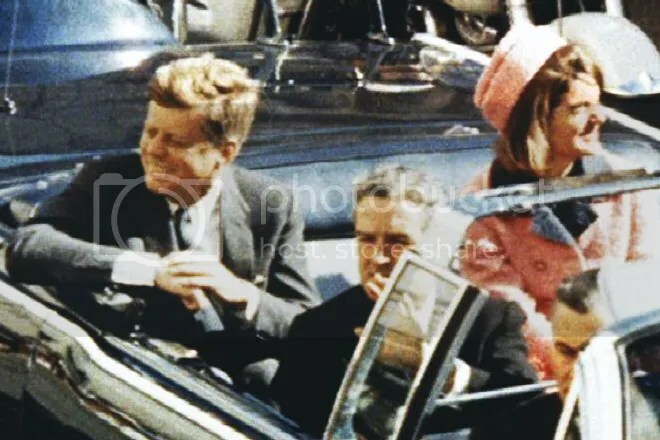 I was only four at the time, and can’t remember anything about the Kennedy shooting other than a rather morbid information dossier type presentation pack designed for students that my older brother had purchased. It was full of facts, figures, maps and conspiracy theories and must have been produced some months after the event. 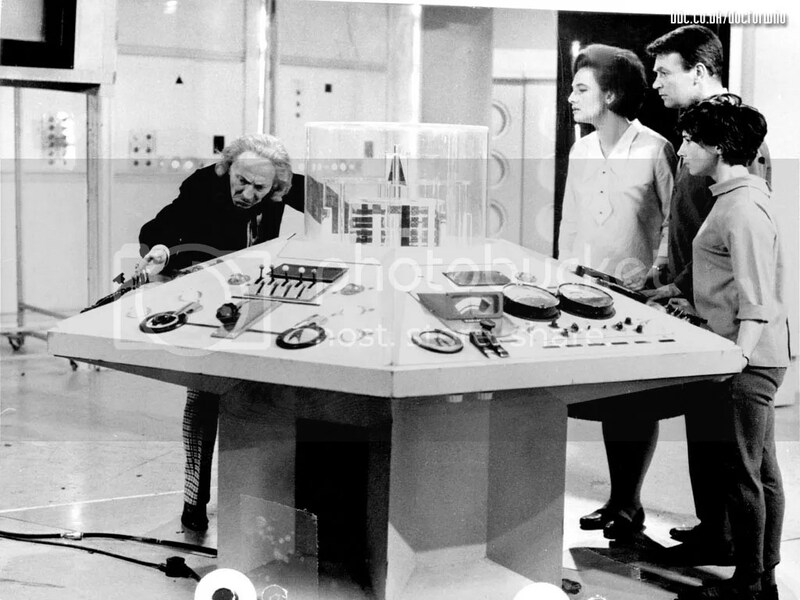 This said, I do remember the first Dr Who, hiding behind the sofa and spending pocket money on small plastic Daleks. That’s pretty impressive, remembering a TV programme from when you were 4 years old. I think I had a few of those little daleks, too. I lusted after a real one. I’ll always remember where I was the day I read about where you were the day Doctor Who assassinated President Kennedy. Actually, when you think about it, Moffat’s missed a trick here. Oh, by the way. Lovely piece. Reblogged this on The Ink Spot.